Use our door cost calculator to get instant online prices for UPVC French patio doors. Double Glazing On The Web has a wide network of recommended door installers in the UK, allowing us to put you in touch with trusted companies in your area. Compare French door prices to get the very best deal for you. UPVC French patio doors are simply French doors that are used for a patio. French patio doors can bring more light in and shape your home’s own unique style, and UPVC is an effective and affordable way to achieve this. They are typically designed with small sections of glazed glass, but full-length panes of glass are also a popular choice. UPVC French patio doors are not only designed to be classic and traditional in style, but they can also flood your home with lots of natural light, which in the summer months will give your home lots of extra charm. UPVC doors can be fitted with different glass transparencies or decorations, to satisfy your design needs or to maintain privacy. UPVC French patio doors also have a good rate of thermal efficiency, allowing you to reduce your home’s heat loss by up to 30%. UPVC also significantly reduces outside noise, so you can go back to enjoying the peace and quiet. French doors are not only a stylish and affordable choice to make, but also a security-conscious one. These doors can be fitted with a multi-point locking system and double glazed to ensure your home is safe from intruders. Need ground-level access? Low-level thresholds and ramps are also available to allow easier access for wheelchair users. 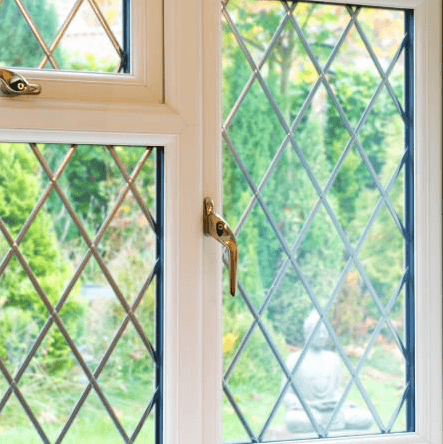 Double glazing in French doors helps to reduce condensation quite considerably, as the multiple panes of glass don’t allow hot and cold air to come in to contact. UPVC double glazing is also an excellent choice for patio doors because of its low maintenance requirements and durability. UPVC French doors will only need cleaning a few times a year and can last for up to 20 years if well-looked after. French patio doors allow you to invite the world in and give you the opportunity to make better use of that outside space. Any successful summer garden party needs a comfortable seating area, so why not use the one you already have? UPVC French patio doors are the affordable way of making sure all of your guests feel included, no matter where they are. UPVC French patio doors can brighten up a room, so is perfect for a room that doesn’t have a lot of natural light. 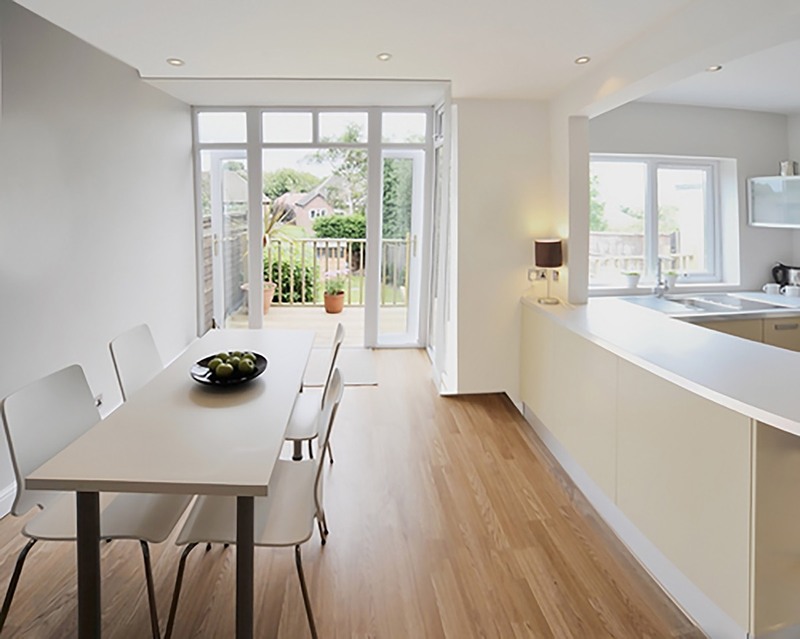 Add UPVC French patio doors to your kitchen, and you can create a light and social space. Experience alfresco dining in your own home without worrying about the weather, as UPVC patio doors will allow a soft summer breeze in while you keep out of the way of any unexpected weather changes. 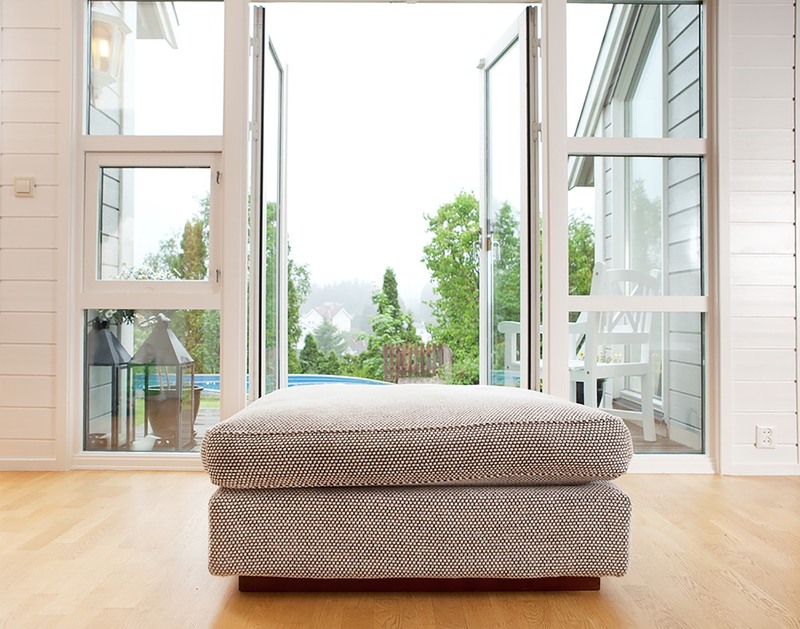 And during the colder time of year, double glazed French patio doors are excellent heat insulators, so you can keep warm, but still have lots of natural light during those grey, winter days. There are a variety of different colours and styles of French doors on the market, so it’s never been easier to find a product that suits the style and character of your home. UPVC French patio doors can also be used as a unique alternative to traditional interior doors. They can make a great first impression as a entryway door, or help you introduce your conservatory to the rest of the property. Wherever you use your UPVC French patio doors, they always make a unique addition to any home, bringing all the comforts and benefits of UPVC doors. What Are The alternatives to UPVC French Patio Doors? Other types of UPVC patio doors are also available. 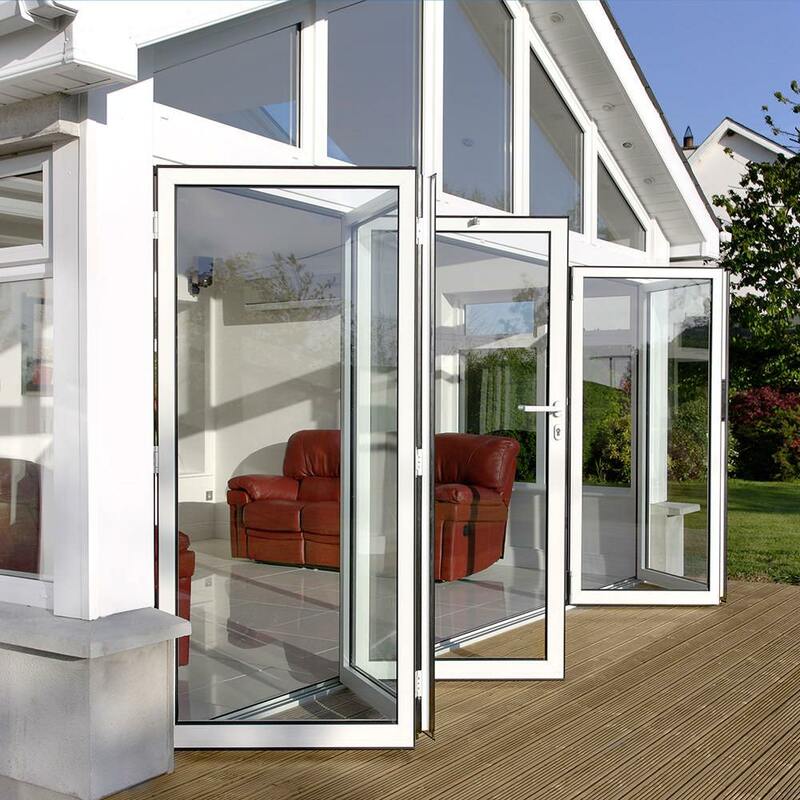 You might want to consider choosing bi-fold or sliding patio doors if you’re looking to save space. Sliding patio doors offer a larger doorway to allow more access to your property. If you’re often setting the table up outside, a sliding patio door is perfect for giving you not only a larger space to walk through, but also an effortless way to access your garden. They have no swinging hinges, and instead operate by sliding upon a rail with patio door rollers to create an expansive width. Bi-folding patio doors offer less UPVC and more glass, which gives your home slimmer sightlines, perfect for enjoying widespread views of the world outside your window. UPVC bi-folding patio doors are perfect for creating a stunning modern aesthetic, as well as giving you instant access to your garden with a swift and simple motion. How Much Are French Doors? French doors vary slightly in price depending on what type you buy. White UPVC French patio doors range from £950 to £2,000, depending on your glazing preferences. 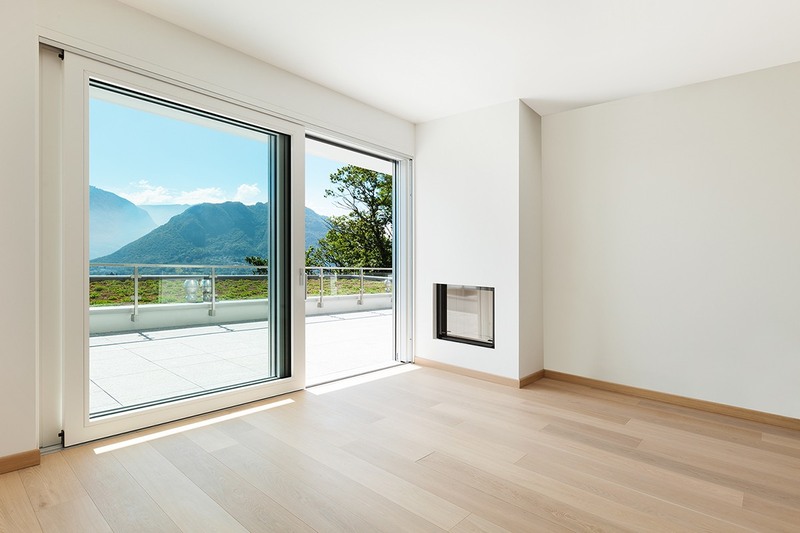 UPVC sliding patio door prices start at £975 and go up to £2,200, whereas for UPVC bi-folding patio doors, you should expect to pay between £1,950 to £3,900. We make it easy to find prices for UPVC doors with our online double glazing calculator. 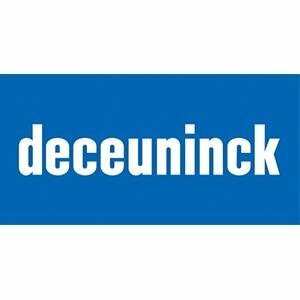 It’s easy to use and can give you quick access to quotes for UPVC and double glazing products. 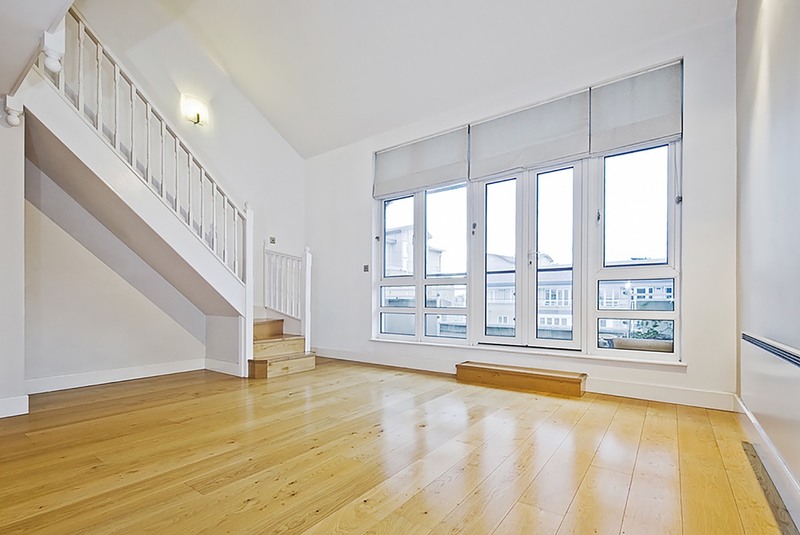 Double Glazing on the Web can put you in contact with trusted double glazing companies to help you find the best deal. 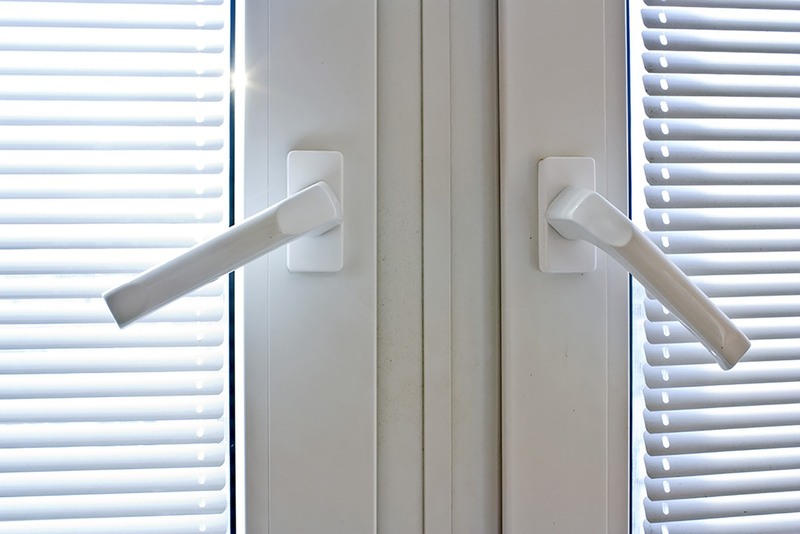 Compare UPVC patio door prices now.